Home > EURO LICORICE > Licorice Rubber > Fluorescent Lemon Drop Euro Licorice Rubber 10mm x 6mm. Fluorescent Lemon Drop Euro Licorice Rubber 10mm x 6mm. 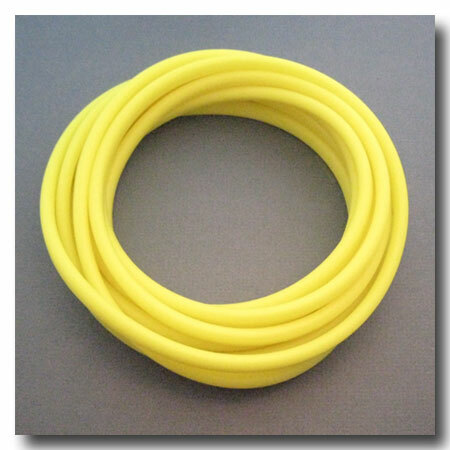 FLUORESCENT LEMON DROP EURO LICORICE RUBBER 10mm x 6mm. Center is hollow. Insert wire for freeform necklaces and bracelets.